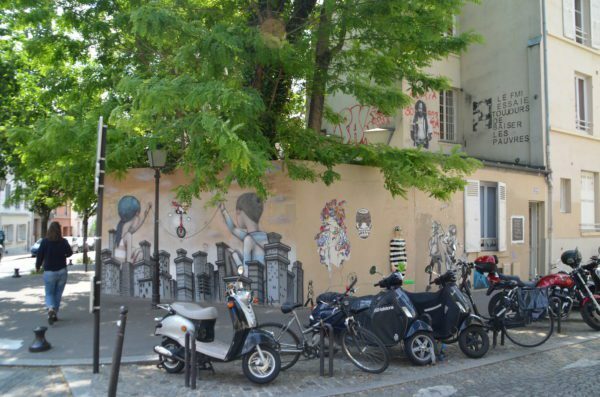 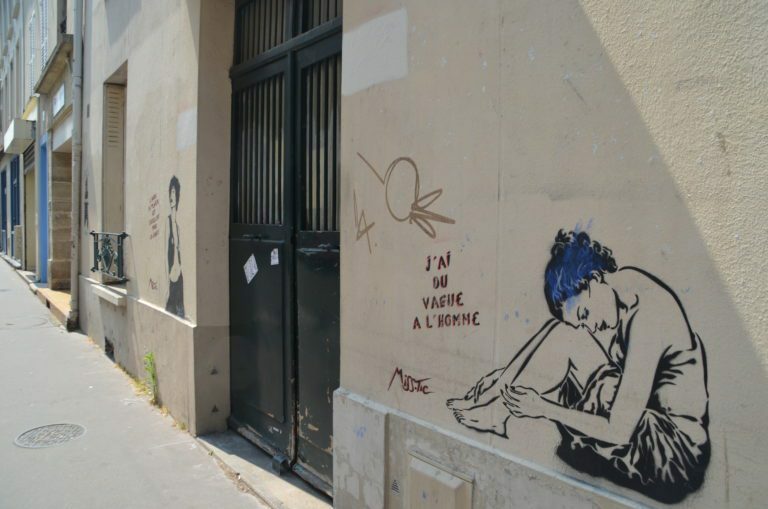 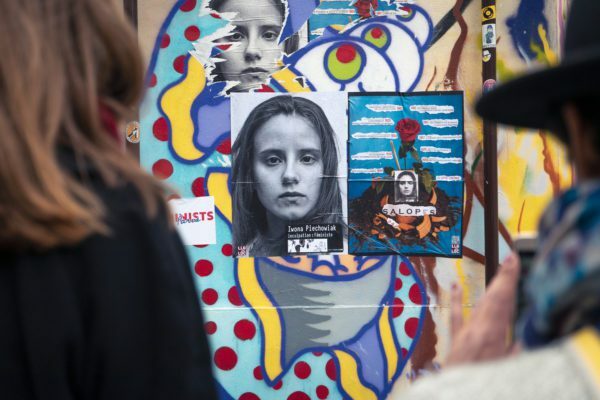 One of the specialists in feminism will take you on a convivial journey through key aspects of feminism along the streets of the village-like neighbourhood of the Butte-aux-Cailles, home to a wide variety of feminist street art. 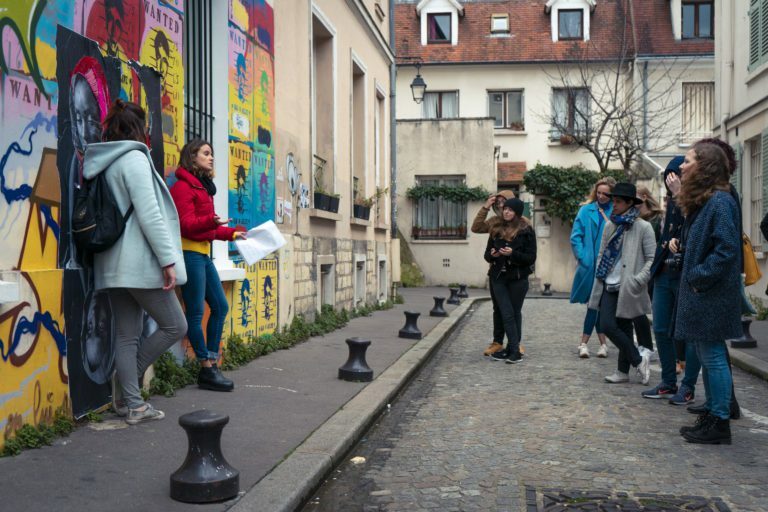 Together, we will discover the history of the area, that of the movement for equality between genders, and that of female and feminist street artists in a friendly atmosphere of exchange and debates. 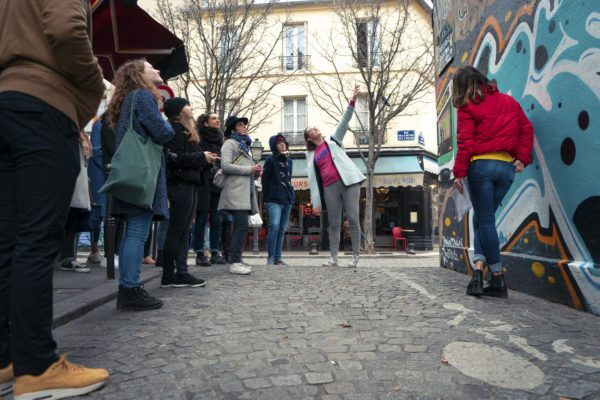 Politically engaged street artists regularly come to our tours for a live performance!